Cape Town - We live in the most incredible country on the globe - South Africa. And like us, SA is home to some pretty patriotic people who would use any opportunity to brag about how beautiful the Motherland is. But before you can brag about SA and her wonders, you must know Mzansi like a bosom buddy. That's why we've got the entry-level quiz with the 10 must-know questions about our country on hand. These questions are by no means difficult, but it will be a true test of how well you know South Africa's ground facts and stats. For a more advanced quiz check out: QUIZ: How well do you know SA? - QUIZ: How well do you know your South African National Parks? - QUIZ: How well do you know the Karoo? 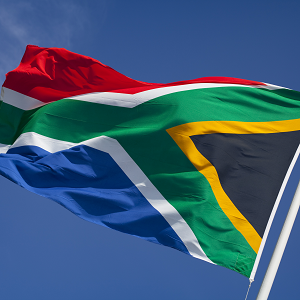 - QUIZ: How well do you know SA?